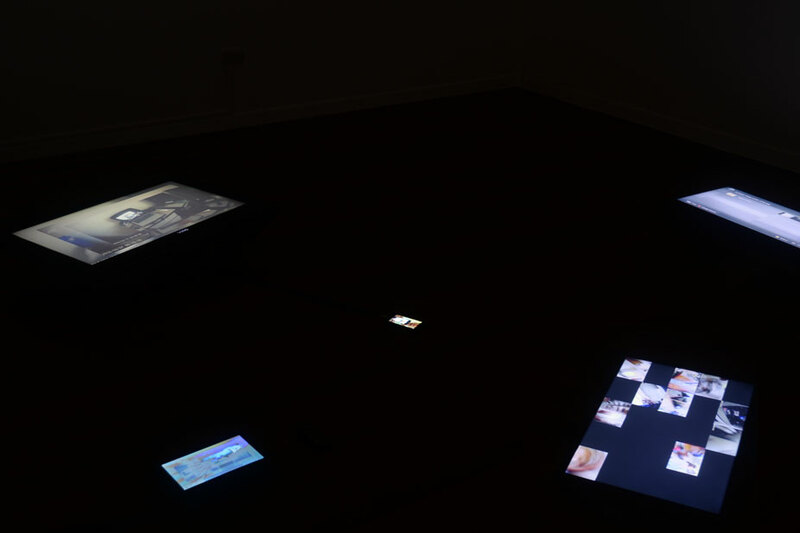 In Name, Kind, etc… Buenconsejo references the categories used to arrange the files on one’s computer, magnifying yet another aspect of everyday life, tailored specifically for the 21st century viewer. 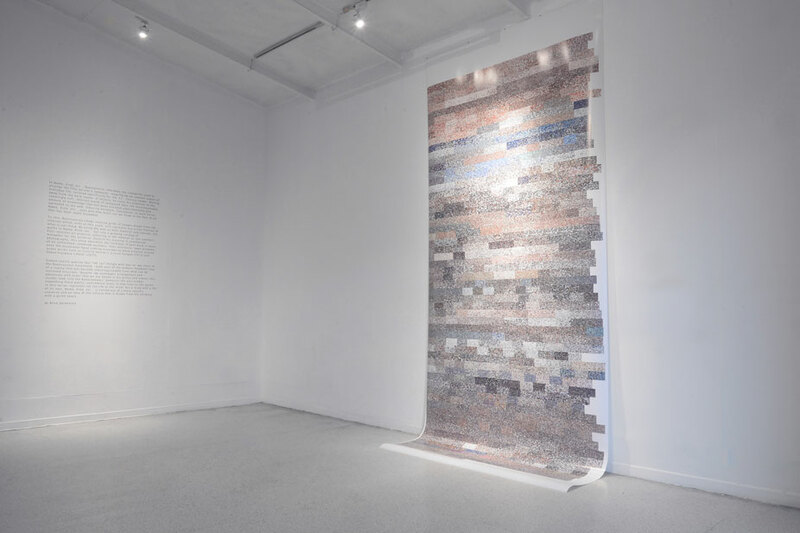 Moving away from the hard matter of objects, he turns his attention to the seemingly soft, abstract world of computed data: the insurmountable amount of knowledge that has been encoded algorithmically and uploaded to the web. Inducing boredom, fascination, or pure terror, Name, Kind, etc… asks just how much can we know in the face of all that has been made knowable. To this, Buenconsejo shows massive grids of images drawn from the internet which, even at this scale, still represent but a tiny fraction of what is out there. 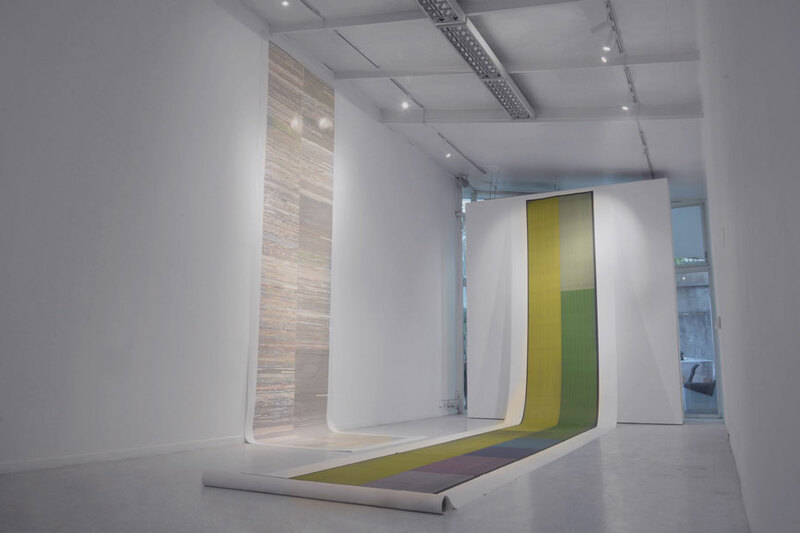 By using the web as both material and concept, the works in Name, Kind, etc… fall into a growing catalog of Post-internet art practice, referring to the internet as (yet another) metaphor for the universe. 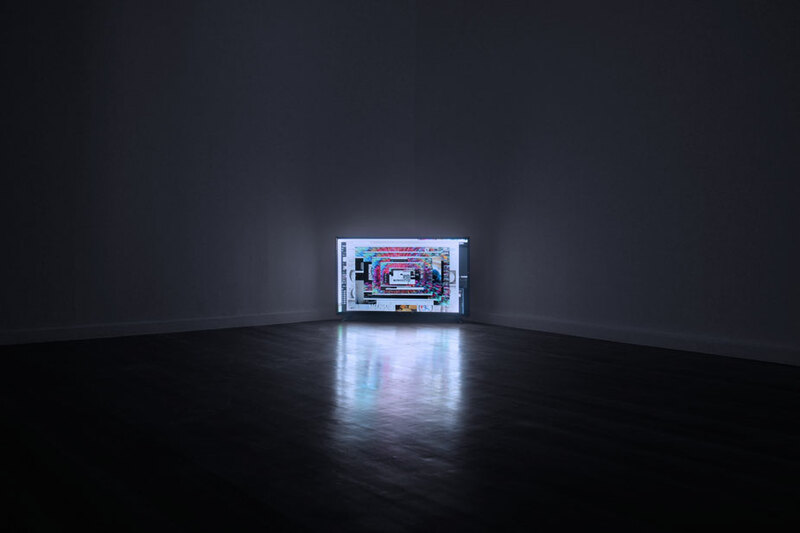 Despite his training in commercial photography, this show abandons the slickness of past work in favor of an unfinished, unedited aesthetic.User interfaces, open windows, even the occasional hand coming onscreen to move a cursor around evoke works such as Camille Henrot’s Grosse Fatigue (2013) and Simon Fujiwara’s Hello (2015). Simple search queries like “red car” mingle with day-to-day shots of the Buenconsejo household – both part of the endless feedback loop of a reality that has become indistinguishable from what can be retrieved onscreen. Despite the systematic arrangement and obsession with order that we are shown in his prints and videos, this insider look into the Buenconsejos’ domestic life also evokes something more poetic, sentimental even. In that even as the works in this series represent not the life of the mind, but a mind with a life of its own, Name, Kind, etc… is carved out of a more specific universe and an idea of the infinite that is drawn from his intimacy with a given space.